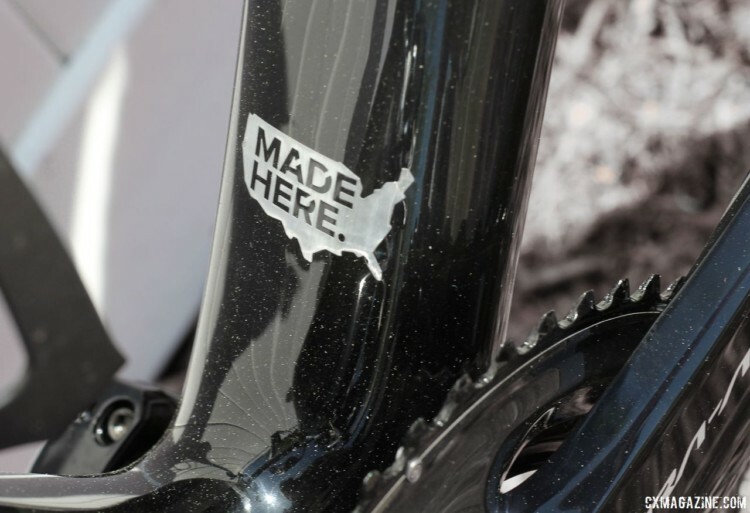 Carbon bike frames built in America are rare these days because of the high labor costs associated with the time-intensive construction process. After years working to build the Orbea brand in North America, Tony Karklins decided he wanted to change that and bring carbon manufacturing back to the States. Karklins partnered with Doug Zell, who founded Intelligentsia coffee, and the two named their new company HIA Velo for “Here in America.” HIA Velo set down roots in Little Rock, Arkansas, and got to work as one of the few companies building carbon bikes here in the United States. HIA Velo’s first brand is Allied, which now offers three frames. The Alfa is the company’s flagship road bike, and the Echo is a lightweight custom geometry option. The company also jumped into the gravel category with the Alfa Allroad, which is the “multi-surface, disc brake brother” of the Alfa. We previously saw an eye-catching version of the Alfa Allroad with the Plus size high head tube at Sea Otter thanks to the company’s partnership with Spot. Last weekend at the Almanzo 100 gravel race, I rode the Allied Alfa Allroad for the 100-mile gravel event. 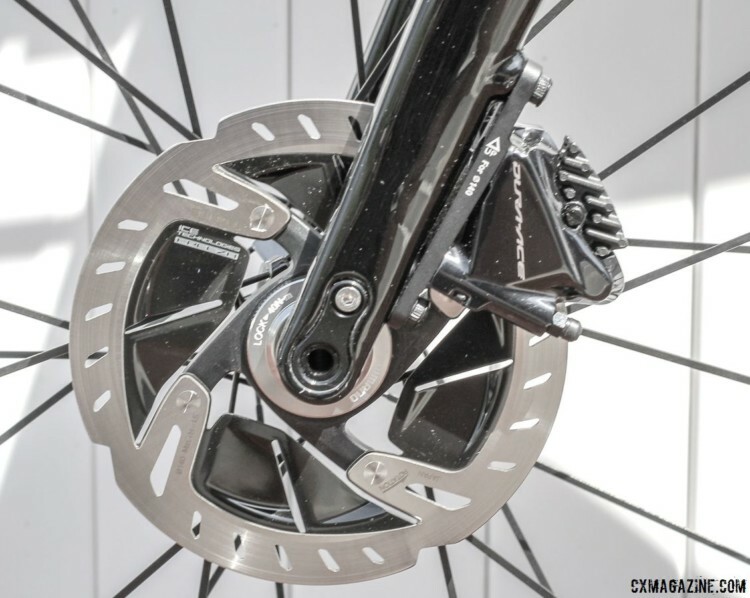 The bike was equipped with Shimano’s new Ultegra RX805 clutch-based derailleur and a complement of Shimano components and Vittoria Terreno Mix tires. This review looks at Allied’s made-in-America gravel platform and offers impressions from 100 miles of Minnesota gravel riding. As with any two-ride bike review, I would have loved to have more time to ride the Alfa Allroad to test its capabilities, and we hope to have that chance in the future. Allied’s approach is fairly unique in that it builds its carbon frames here in America. The company sources its prepreg Mitsubishi carbon fiber from California, and it has partnered with Innegra Technologies of South Carolina to incorporate its high-tech fibers into the bikes’ frames in key areas such as the seatstays for added strength. Allied builds the Alfa Allroad with a monocoque approach, with the front triangle, seatstays and chainstays prepared separately. Allied has chosen to share a number of details about its manufacturing process, which it explains in this video on its website. Allied’s engineering team is led by former Specialized employee Sam Pickman, who helped design the Alfa Allroad to ride and feel like a road bike but still be capable for mixed terrain riding. 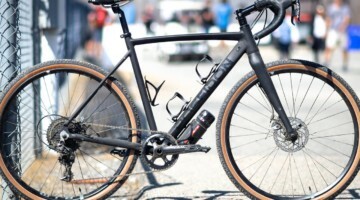 This year at Sea Otter, we saw many gravel bikes going toward more tire clearance and slacker geometry, so Allied’s approach to gravel again stands out compared to many of its peers. The result of Allied’s homegrown design and build of the Alfa Allroad is a lightweight frame with a claimed weight of 920g for a 56cm model. Since the Alfa Allroad is the “multi-surface, disc brake brother” of the high-performance Alfa road bike, it is a platform that rides like an endurance road bike that has post mount disc brakes. My 58cm bike had a 73.5-degree head tube angle and 6.8cm bottom bracket drop, which are both similar to the Alfa. The latter measurement struck us as a bit tall for a road-style bike, especially if 38mm tires are mounted up. The 102.3cm wheelbase is a bit longer than that on the Alfa and the chainstays are 42cm. The stack on the 58cm model is 58.8cm and the reach is 40.4cm. 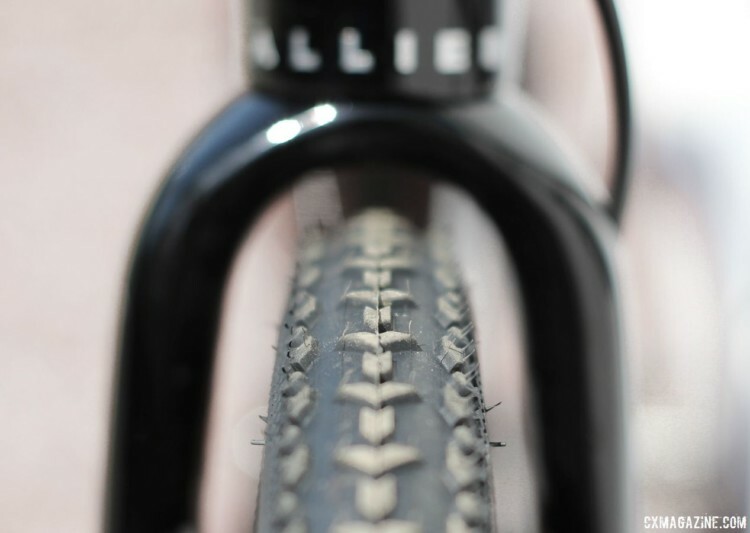 Allied built the Alfa Allroad frame with clearance for up to 38mm tires, which is likely to leave high-volume gravel racers and mudders disappointed. However, thanks to the light carbon and road-like geometry, the Alfa Allroad could likely double as a road and gravel bike if 35-38mm tires are suitable for local gravel conditions. The fork on the Alfa Allroad is also made in-house by Allied. The all-carbon fork uses the same Innegra reinforcing found in other parts of the Allroad frame. 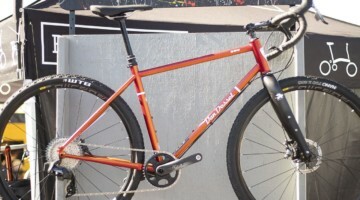 The 12mm thru-axle, flat mount disc fork has a 1 1/8″ to 1 1/4″ taper and weighs a claimed 300g with a 300mm steer tube. During my trip to Minnesota, the Allied Alfa Allroad was a platform for testing the new Shimano Ultegra RX805 clutch-based rear derailleur. The build was similar to Allied’s Dura-Ace Di2 build that starts at $8,700 (save the Ultegra RX805 derailleur and Dura-Ace wheelset). The company offers seven different mechanical and electronic builds based on the buyer’s preference and needs. 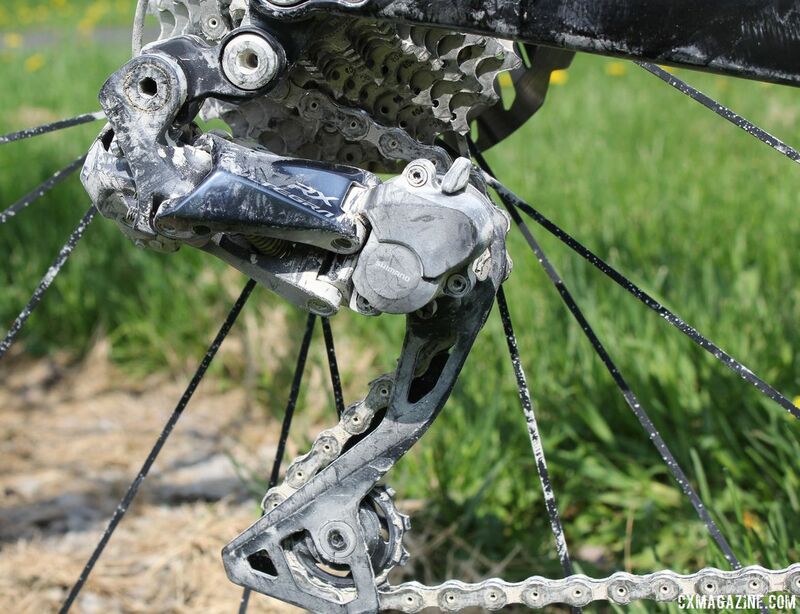 Derailleurs on my bike were a Dura-Ace R9150 Di2 front derailleur and the Ultegra RX805-GS rear derailleur I reviewed last week. A Dura-Ace R9100 crankset with compact 50/34t chain rings paired with an 11-speed 11-32t Ultegra CS-R8000 cassette. The flat mount hydraulic disc brakes were also Dura-Ace. The bike had R9170 calipers paired with ST-R9170 shift/brake levers. The rotors were 140mm Shimano IceTech Freeza SM-RT900-SS models. Shimano Dura-Ace R9170-C40-TL carbon tubeless clincher wheels kept the carbon theme and added a bit of wind-cheating spin to the bike. The 40mm-deep, 12mm thru-axle wheels aren’t aimed at weight weenies though, as they have front and rear claimed weights of 721g and 865g, respectively, or 1,586g for the set. 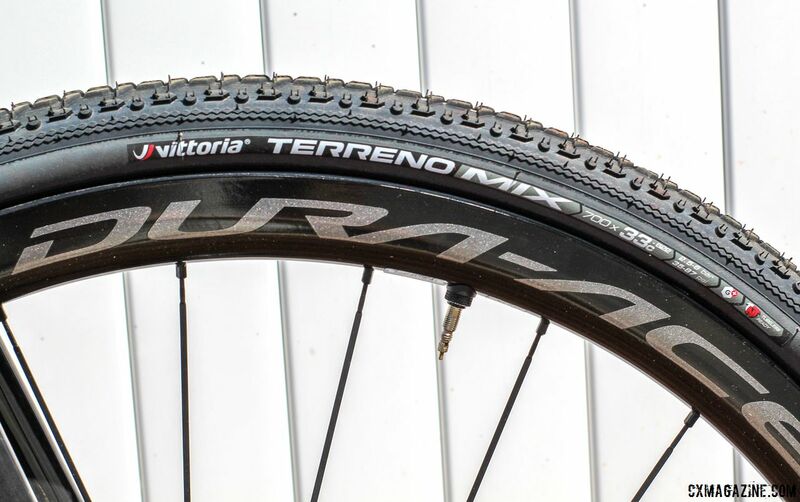 Tires were 33mm tubeless Vittoria Terreno Mix intermediate treads. My cockpit had a Pro Vibe alloy handlebar with a Pro Vibe stem. A one-bolt Pro Vibe seatpost held a Pro Griffon saddle. I mounted a Garmin Edge 130 bike computer I am currently testing to help with turn-by-turn directions on the remote gravel roads. Back when I was in grad school I could only afford the one pair of shoes my friend gave me, so I ran mountain bike shoes with the one-sided, larger-platform Shimano PD-A520 SPD pedals during that time. I guess it’s hard to teach old dogs new tricks, since I still use the pedals for gravel (and road for that matter). In the future, I may need to take notes from some of the gravel champs out there. The course at the Almanzo 100 provided a good one-time testing ground for the Allied Alfa Allroad platform. 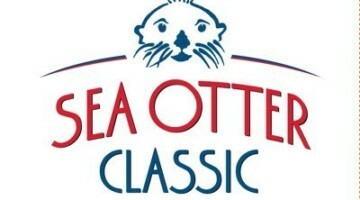 The course was hilly, with 6,000 feet of climbing, including a few 200-300+ foot climbs, spread over the 101-mile course. The gravel on the Minnesota roads was in the 3/4″ range, so not pea gravel, but not necessarily wheel-wrecking chunks. The first two-thirds of the course was fast, with the hardpack base exposed in many parts. Around mile 65, freshly laid gravel made the next 20 miles a hard slog through several inches of stone. To cap the experience, there was also the soul-crushing Oriole Road climb at mile 90 for one last challenge. The Alfa Allroad rode like an endurance road bike with a blend of responsiveness and comfort during the 101-mile ride. 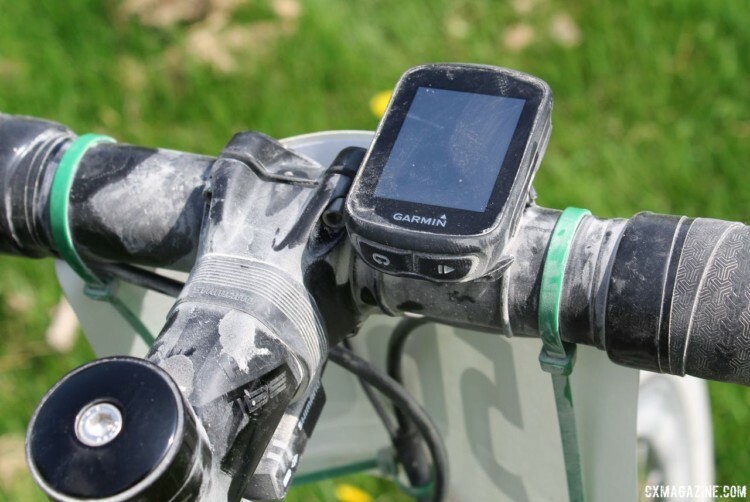 Anyone who has done a competitive gravel ride knows that the first hour-plus is often filled with high-speed chaos, and the Almanzo 100 was no different. The bike provided a stable but capable platform as I tried to stick with a lead group that traveled 22 miles in the first hour. I also really appreciated the lightweight bike on the steep 200-foot climb at mile 10 that forced an early lead selection. 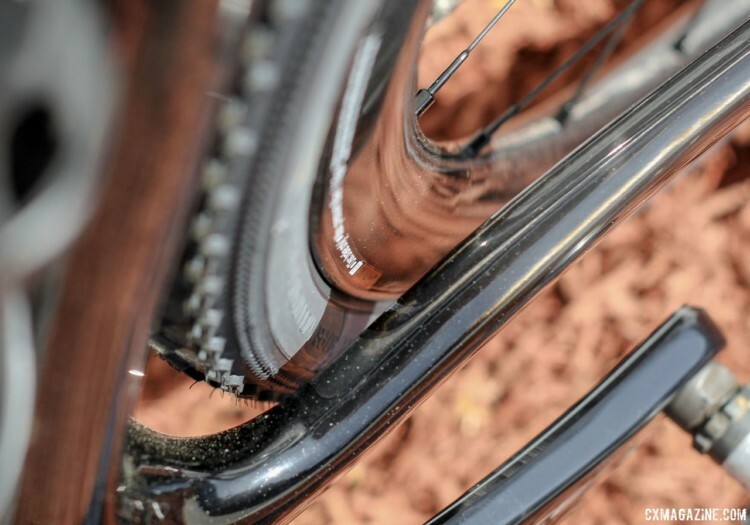 Since Allied designed the Alfa Allroad to ride like a road bike, part of the design included limiting the tire clearance, which is an approach that is different than many companies are taking with their gravel bikes. I have personally grown fond of the 40mm tires on my own cyclogravel bike, but the 33mm Vittoria Terreno Mix tires coupled with the bike’s road-like geometry provided an enjoyable ride. With only this one data point, it would definitely be instructive to try different types of terrain on 35 or 38mm tires with the platform. Allied’s approach to gravel is a unique one. 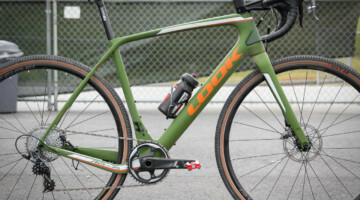 The company’s Here-in-America approach to carbon bike manufacturing and design stands out compared to many of its peers, and its design of the Alfa Allroad as a road-inspired gravel bike is a different approach than many other companies are taking for gravel. During my limited testing time at the Almanzo 100, the Alfa Allroad delivered the control and lightweight performance I needed to navigate the early gravel melee and the comfort I needed to survive the rest of the 100 miles of Minnesota gravel roads. Our team would love to spend more time on the frame to see if it delivers similar performance with wider tires and on different types of terrain. Since gravel bikes come in all shapes and sizes, gravel bike choice ultimately comes down to the individual rider and local gravel conditions. The Allied Alfa Allroad is likely not for high-volume gravel enthusiasts, but if you are looking for a road-inspired gravel crossover, the Alfa Allroad delivers performance and an impressive made-in-America design that is likely to stand out at your next gravel grinder. 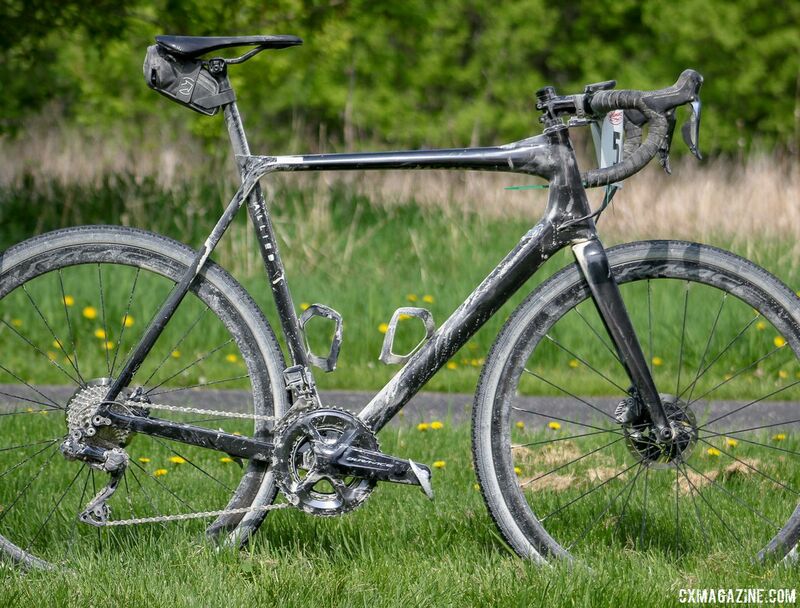 For more on the Allied Alfa Allroad gravel bike I rode at the 2018 Almanzo 100 gravel race, see the following specifications and photo gallery featuring before and after photos. Want more gravel in your travel? 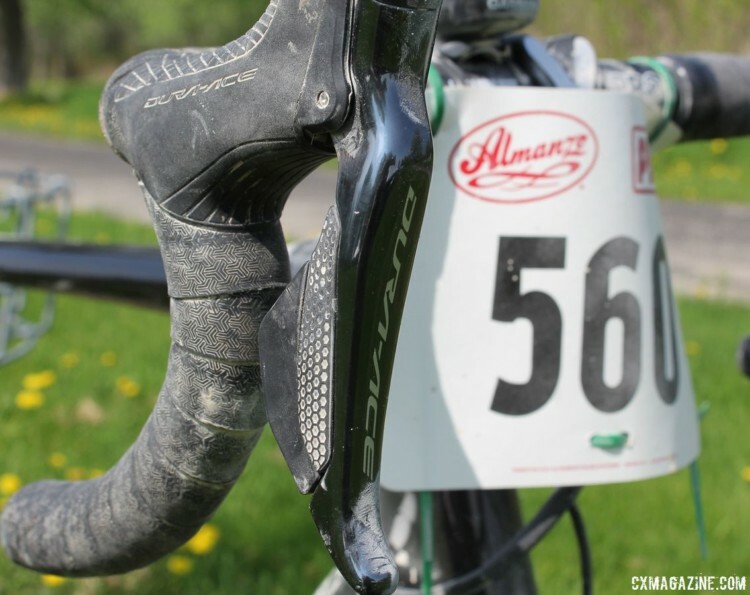 See our full coverage of the 2018 Almanzo 100 gravel race.